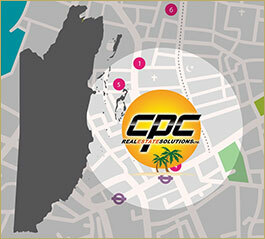 Hat Caye represents an exceptional opportunity in a unique and private Caribbean location. 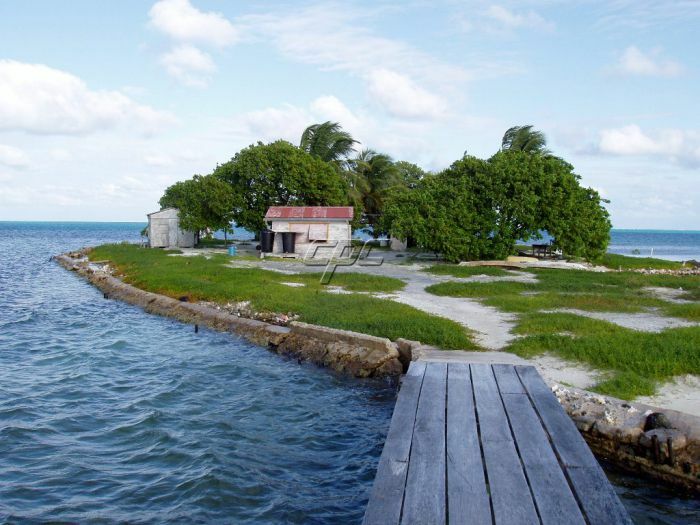 A couple of fisherman shacks (a kitchen and a sleeping quarters) sits on the caye already. There could be easily built a long pier with a 6-7 foot draft which will accommodate any boat capable of entering the atoll. 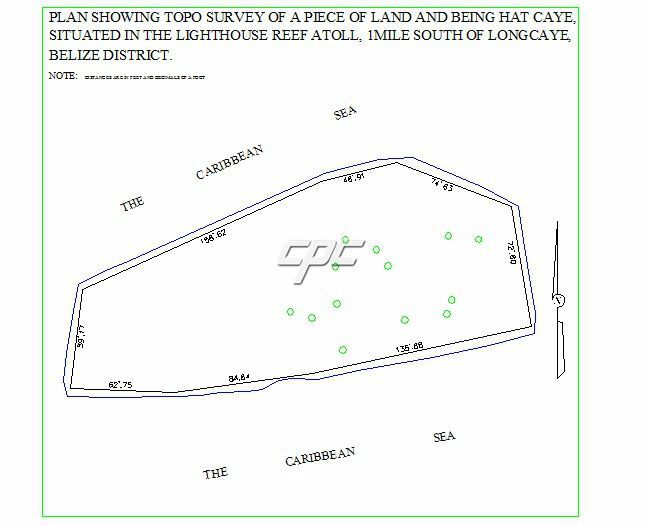 Hat Caye is remote, yet accessible. 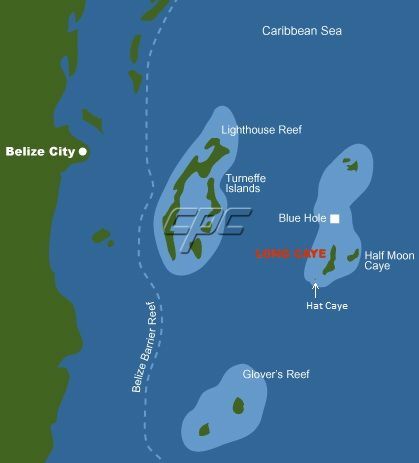 Hat Caye can be reached by boat, helicopter and seaplane. 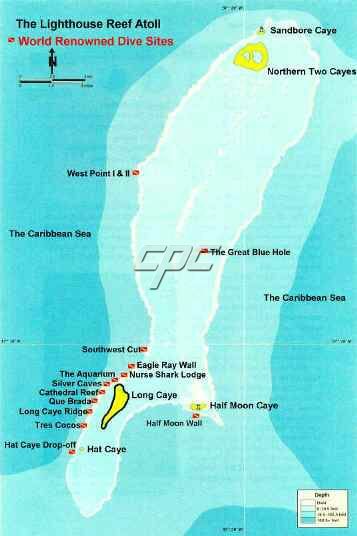 It is close to Northern Caye and Long Caye, from there (its southern tip) just three Miles away. 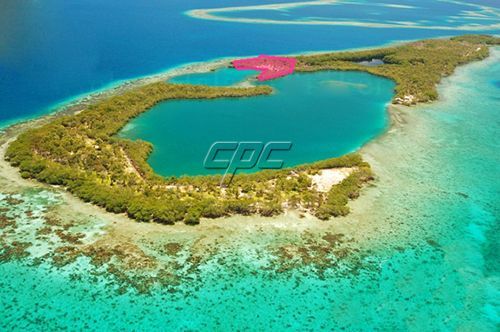 At Long Caye Island is the eco- friendly resort Itza Lodge located. Just in a few minutes to reach by boat to enjoy world class cuisine. 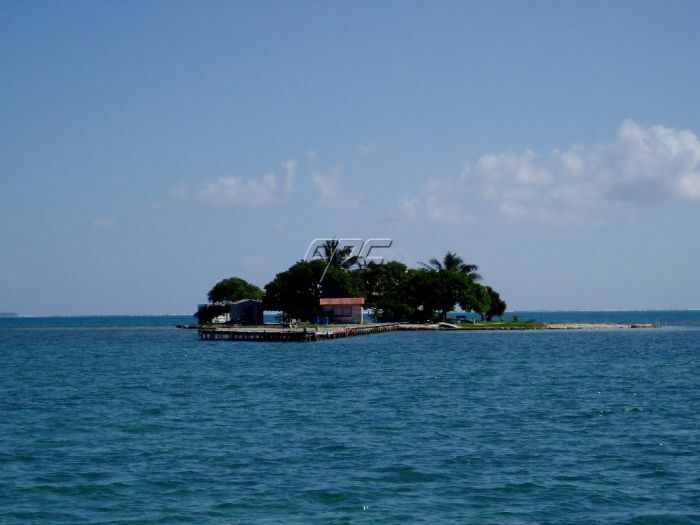 The unique seclusion and privacy that Hat Caye offers combined with the surrounding natural environment and development amenities make it a very special island. 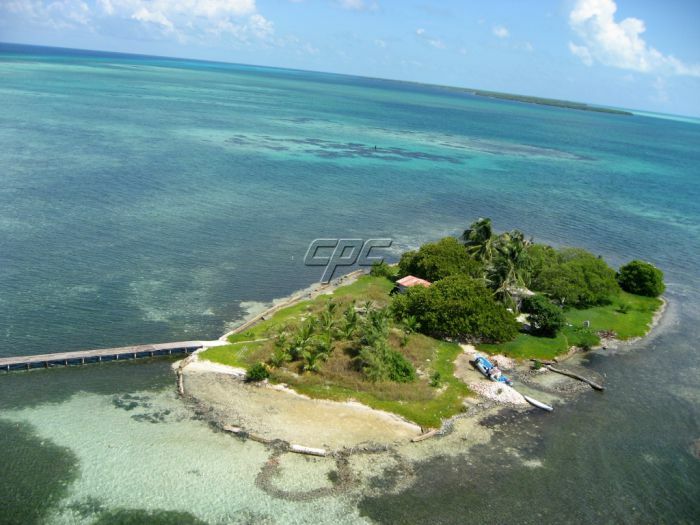 The 0.5 acre island Hat Caye could become a world class, small scale eco resort or a private retreat / residence. There are concept drawings for development available. Please ask for it. The unspoiled natural environment and abundant outdoor and underwater opportunities are waiting for you to be discovered and to become your own environment in front of your door. Please contact Petra for further information today.